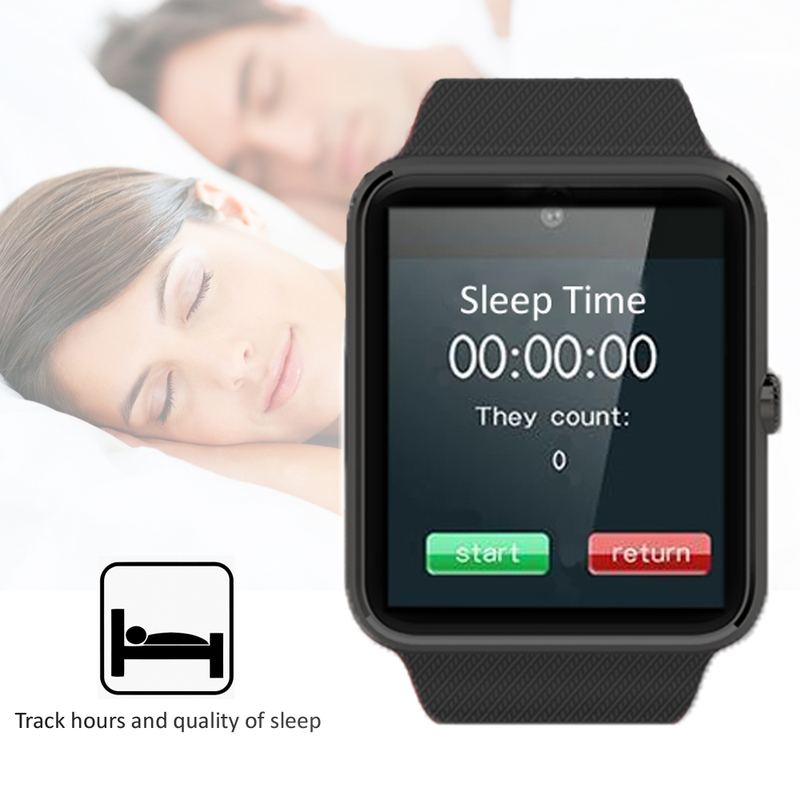 The Indigi™ GT8 Smart Watch & Phone is an innovative smart watch and phone that keeps you connected to your phone via Bluetooth 3.0. We've added a built-in camera feature on the GT8. With its HD color touchscreen, integrated microphone and speaker, the GT8 acts as a wireless dialer, allowing users to handle calls directly from their wrist - bringing you all functions of a modern smartphone in a convenient wrist watch form and at a fraction of the price! Complete with Bluetooth, GSM Quad Band connectivity and being fully unlocked. GT8 is a quadband GSM (850MHz, 900MHz, 1800MHz, 1900MHz) unlocked phone that can be used from anywhere across the world.You can stick in your GSM micro SIM-card and you can gain instant access to an amazing communication device that works like a cell phone on your wrist. Without sim-card, No problem! The GT8 also allow you to connect to your smartphone via Bluetooth and brings the features to your wrist.